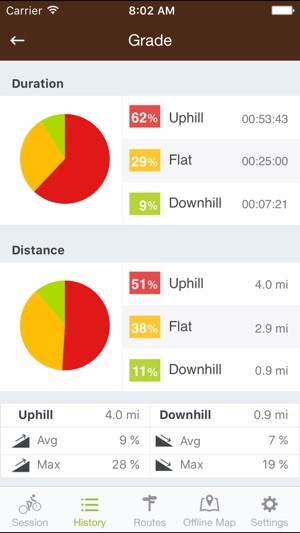 Great app (generally) but when using just a cadence monitor the gps speed monitoring is disabled — app assumes a cadence monitor also comes with a speed sending device. Please allow pairing of a cadence sensor without disabling gps. Perhaps sense of no speed detected when cadence happening that the speed sensing is to be gps based. Better yet just give app ability to allow user to force how to be used for speed sensing even if speed sensing device is on bike. 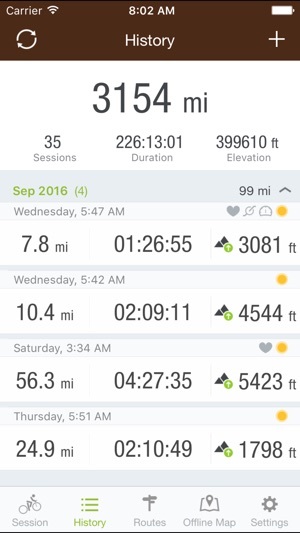 I’ve been using the app for years and like it — just added a cadence sensor and the app ‘broke’ for me. 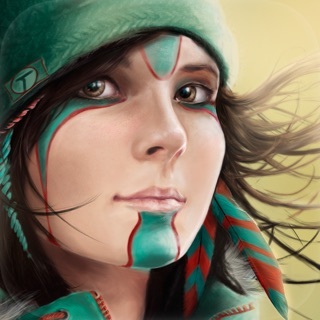 - Swap the speed colors on recorded routes. “Green is slow, Red is fast” is the opposite of normal convention. Swap the colors or make them configurable. - Allow heart rate to be sourced from Apple Watch. These are my major gripes. Great app otherwise, guys! Keep up the good work! 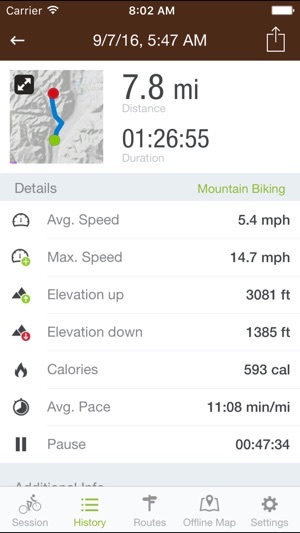 I’m kind of mew to MTB and have use this app for about a month. 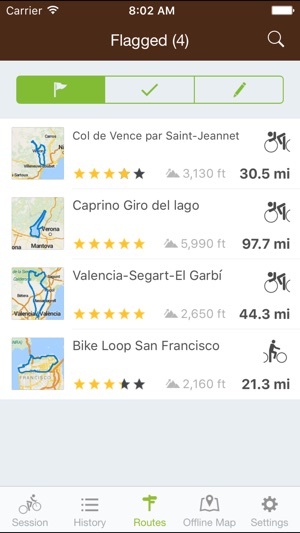 The app is great to find routes around your area and to map your own routes. My two issues are; 1) downloaded maps do not give you the option to follow the route in the direction you are going only true north. 2) you can’t upload the your routes from your phone you have to go online on a pc and upload from the website. 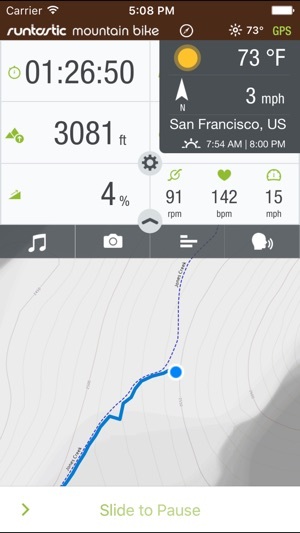 Other than that a great app to track your progress.